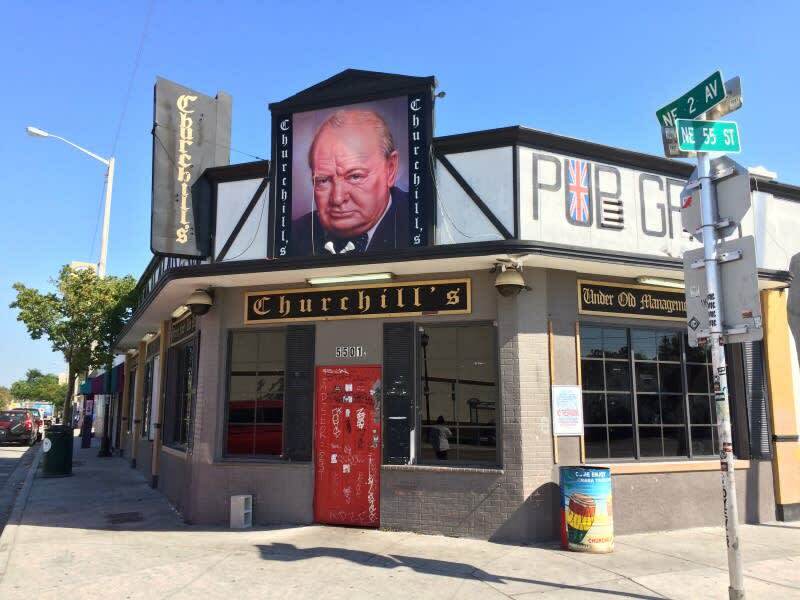 Vote for Churchill's Best of South Florida 2018! The Polls Are Open! Time to vote! Let your voice be heard! Click here to head over to http://readerschoice.miaminewtimes.com/ and vote for your favorite places!